Fire isn’t the only potential disaster that you might want to protect your belongings and valuables against. As recent events on the east coast of the United States have shown, floods and storms can strike at any time and in any place, causing a large amount of damage in a short amount of time. The physical and structural damage caused by high winds is perhaps the most devastating, but flooding and water damage can easily destroy vulnerable, unprotected items in your home or office. Thankfully, many safe manufacturers are responding to this growing problem. 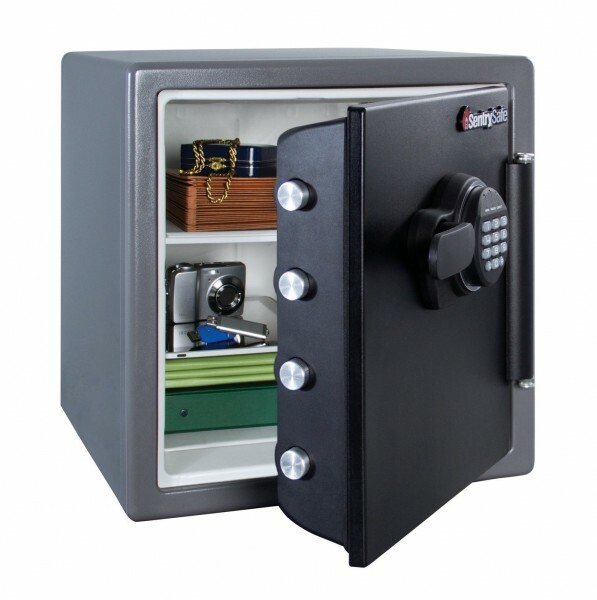 There are now a variety of safes on the market that offer water resistance, as well as more traditional forms of protection such as security and fireproofing. Typically, these safes work thanks to water resistant seals around the door and other joins which close any gap that water might get through. 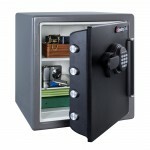 Once the safe is closed and locked, it is effectively watertight. As with fire ratings, there are different levels of water resistance. This might be given in minutes or as a depth or as some combination of both. For example, a safe might be able to withstand submersion to 100 metres for 30 minutes. Other safes might only be designed to withstand 6 inches of water, but may maintain their water resistance for up to a day. Safes that call themselves water resistant but which don’t state a time or depth are most likely designed to resist sprinkler systems or a fire hose rather than being truly waterproof. Where will it be located? If it will be in a basement that may flood to waist or even head height, a safe offering protection against total submersion may be required. Does it compromise on other protective features? 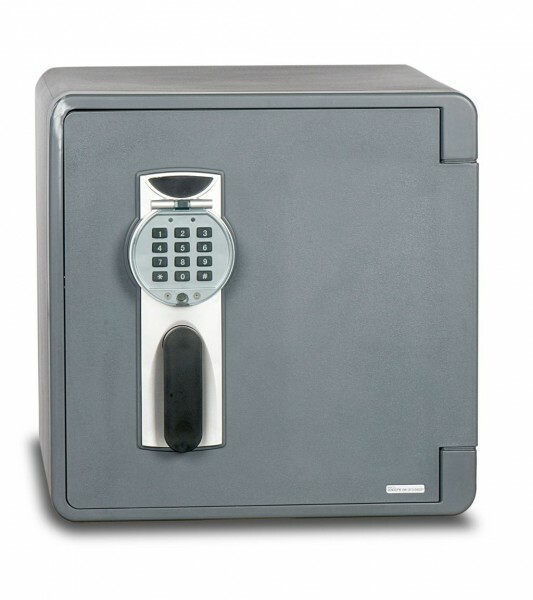 Some waterproof safes cannot be bolted down and so provide a reduced amount of security. How likely is flooding or water damage in your area? 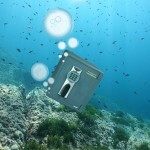 Is it worth the extra cost to invest in a water resistant safe? Unlike fire and security resistance, there are no specific independent standards for water resistance on safes. Some manufacturers may use the Ingress Protection Rating or IP Code system; for example, an IPX7 product would provide 30 minutes water resistance at a depth of 1 metre (the X will be a number which rates the product’s dust resistance, if any). Other manufacturers may have independent submergence tests carried out on their products by testing labs, and will usually state the details of such tests in the specifications of their safe. There are also some manufacturers who will simply test the safe themselves. The Burton Aquasec range can tolerate full submersion and is UL rated against fire, explosion and impact. It also features a waterproof boltdown system, meaning it can be affixed to the floor. This prevents it being carried away either by burglars or by high flood water. It also features a convenient electronic lock. The Sentry SFW123FSC also features UL rated fire resistance. In addition, its water resistance has been independently verified by ETL. 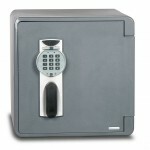 This safe can be left in 8 inches of water for up to 24 hours without damage to its contents. Other convenient extras include an interior light, key rack and door tray.